Human resource is the department which plays a vital role in ROI the company or firm, confused?? When you are going to provide some help in their recruiting system that will be Ice on cake which will increase revenue of the organization. 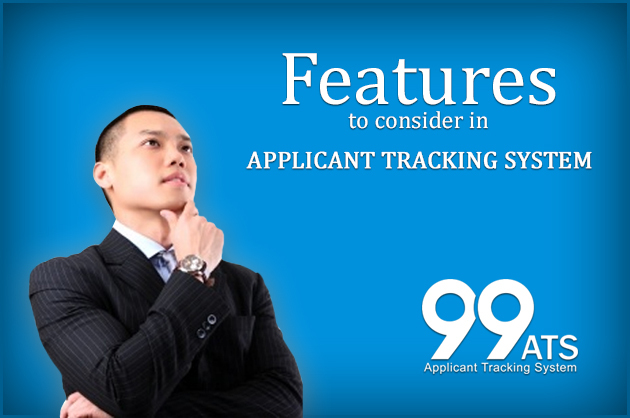 Applicant tracking system will help the recruiters in posting the job, extracting and filtering the candidates. When you are scheduling interview for job posting, time has to spend in terms of interview date, time and status of the candidate. You can do all updates like offer made, accepted and rejected. 1. Less number of costs per hire which reduces the investment. When you are scheduling interviews with less number of candidates with expertise as per your requirement, the investment spend will be less compare to manually arranging interviews. 2. Time spend to recruit the candidate will be less. 3. Candidates will have best match for their role. Going through each and every resume then looking for candidates will skills will take ages to select candidates to next round. By using Applicant Tracking System and its filtering option you can select candidate with adequate skills and relevant experience. 4. No paper work, files will be stored in cloud. We are in a generation where technology is leading entire human environment. If you still having hard copies for openings then you’re bit procrastinated, now is the time to change yourself and get benefited from technology. 5. Export candidates from job portals. 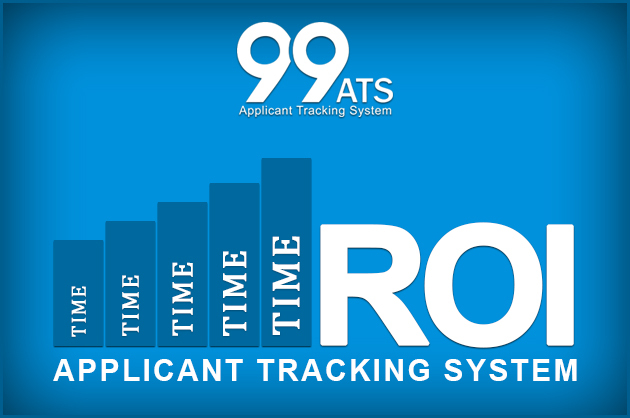 No more wandering through job portals to get candidates’ details, with help of Applicant Tracking System you have to login in ATS and through which you can extract candidates from multiple job portals. 6. 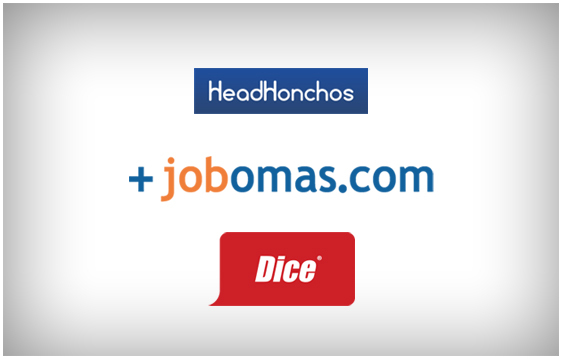 Post your job openings directly on social networks. Similar cases will occur when are posting your jobs on job portals, forget to login all portals and posting. Simply through ATS you post your openings on multiple job portals and candidates who applied can reach you your career page.